Lynn Rossy, PhD, is a health psychologist, author, researcher, and Kripalu yoga teacher specializing in mindfulness-based interventions for eating, stress, and workplace wellness. She developed a mindful eating program called Eat for Life. She is the President of The Center for Mindful Eating and Executive Director of Tasting Mindfulness. 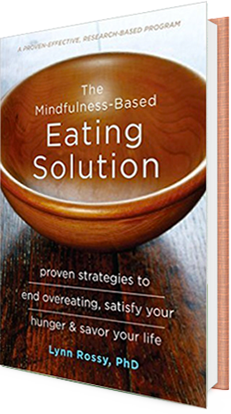 The Mindfulness-Based Eating Solution outlines the strategies that are offered in an innovative and proven-effective program called Eat for Life–a 10 week mindfulness-based class that helps you slow down, savor each bite, and actually eat less. A straightforward and commonsensical glide path into fine-tuning one of the most fundamental relationships in our lives, namely with food, for the sake of well-being, health, happiness, and social connection. This book will nourish and support you in multiple ways and, if you stick with its recommendations for practicing mindfulness, will give you more than a taste of who is eating in the first place, and why. The Mindfulness-Based Eating Solution gives anyone who has struggled with food a realistic and achievable approach to finding peace with food and eating. While founded on solid science, Lynn Rossy offers a supportive, nurturing and real-life approach to inviting change while still enjoying the foods you love. 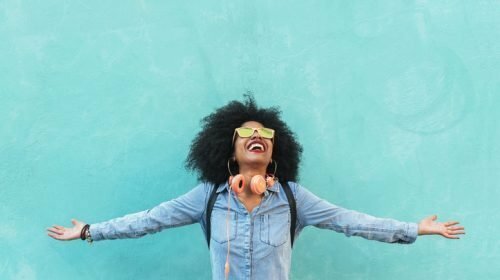 The Mindfulness-Based Eating Solutionwill have you savoring each bite, appreciating your body, and leaving each meal feeling satisfied. Why beat up on yourself and continue to eat on auto-pilot? This excellent book gives you a clear roadmap for getting off the diet-merry-go-round and building a healthy relationship to food! Lynn Rossy takes us on a most uplifting and exquisite journey. She shows us how by bringing more consciousness to our eating we can truly nourish ourselves and experience genuine well-being. 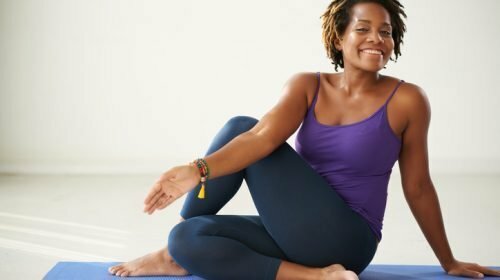 She shows us how to have a healthy relationship with our bodies and minds, understand our habits while not being run by them, learn to listen to the wisdom right inside of us, and discover how to truly savor life. Clear, practical and engaging, The Mindfulness-Based Eating Solution makes the process of taking good care of ourselves inspiring and fun. A wonderful book! — James Baraz	, co-author of Awakening Joy: 10 Steps to Happiness and co-founding teaching Spirit Rock Meditation Center, Woodacre, CA. Reading this book is like talking to a wise and warm-hearted friend, a friend who had the knowledge and experience to help you reclaim the natural pleasure and daily satisfaction that is inherent in eating. As an added bonus, it is filled with helpful exercises and tips, based on scientific studies, including the author’s own research. The ten-week mindful eating program called Eat for Life is offered in a live online format to anyone around the world wanting to have a better relationship to their food and their bodies. Take the program in the luxury of your own home and find out what others are discovering about how eat, move, and live. Sign up now for the next class and learn to enjoy each moment and savor every bite! Dr. Rossy has developed a training pathway for professionals such as psychologist, doctors, nutritionists, and dieticians wanting to offer mindful eating in their practices. The training is based on the Eat for Life program and the concepts found in The Mindfulness Based Eating Solution. The training includes completion of a program followed by in depth supervision. If you are looking for a more in-depth exploration of mindfulness and how it can transform lives, consider having Dr. Rossy spend more time with you and your colleagues. She can create trainings to fit your needs from two hours to three days in length, depending on your need. Dr. Rossy is available for keynotes at organizations, conferences, and other interested groups. Contact her for a list of popular presentations topics based on her book, The Mindfulness-Based Eating Solution, and her years of work in the field of mindfulness as it relates to stress, work, leadership, communication, and more. 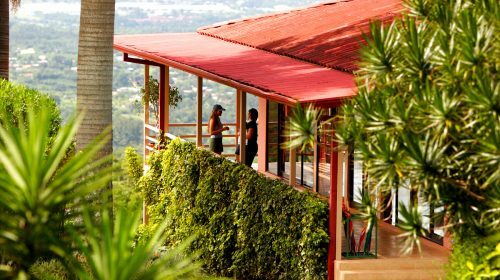 Celebrating Life: A Kripalu Yoga and Mindfulness Retreat; February 1 – 8, 2020, EARLY BIRD SPECIAL until May 31, 2019.